To continue to propel that mission forward, we’ve raised $40 million in Series B funding, to invest in people and our technology...but what does that mean for you, the merchant? Dosh was created to bring a dramatic shift in how merchants spend advertising dollars by giving them a new channel in which to reach and reward consumers. We’ve signed some of the biggest household brands - Dunkin’, Sam’s Club, Pizza Hut, Chevron, Sephora, Pier 1 - and it’s drawing an engaged audience. With millions of card-linked subscribers, Dosh has been the conduit to over $52,000,000 in cash back to consumers. As that momentum grows, so does Dosh. 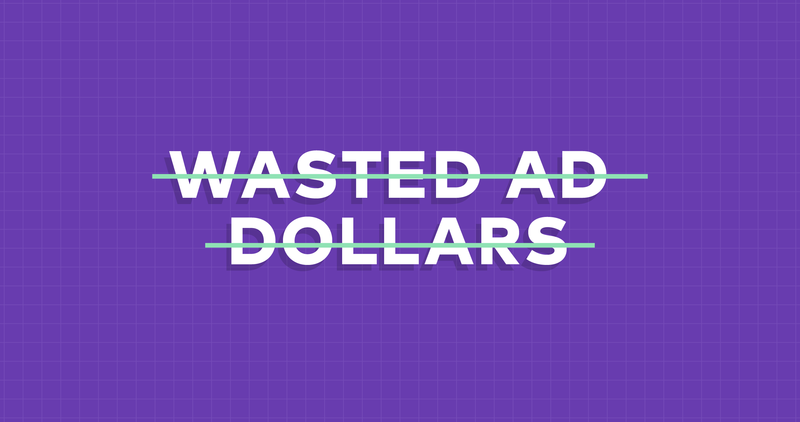 We’re going to change the way everyone thinks about advertising. And continued building is our top priority! We’re launching new merchant offers every week; we’re adding hundreds of thousands of consumers every month; and we’re working on functionality that will get any marketer and executive team excited. But more than ‘stronger ROI’ or ‘better analytics’, we’re building an active and intentional community of consumers. From poorly handled data breaches to the Facebook revenue model, consumers are tired of receiving little to no benefit from their data being used - or outright abused and mishandled. "Consumers are tired of having their data used and sold to drive advertising revenues for companies. Dosh moves advertising spend directly into consumers' wallets," Ryan shared in our recent press release. "We are empowering consumers for the first time to benefit from their own data, while bringing merchants new customers and greater revenues." When consumers make a purchase, they cast a vote for a brand, a product, or an experience. As marketers, we gather a lot of data from these choices. Let’s start leveraging that data in a way that greatly benefits the person it came from, in the form of cash back, a tangible benefit with real life results. Dosh is more than a platform to which you allocate budget dollars. Dosh is the merchant path to a relationship which you build over time, nurture and perpetuate throughout your brand. We’re creating the most impactful and mutually beneficial advertising channel in the world. Reach out and see how you can do more with your budget today! Dosh has created the fastest growing card-linked offer platform and fintech app that automatically puts cash into the wallets of consumers whenever they shop and dine. 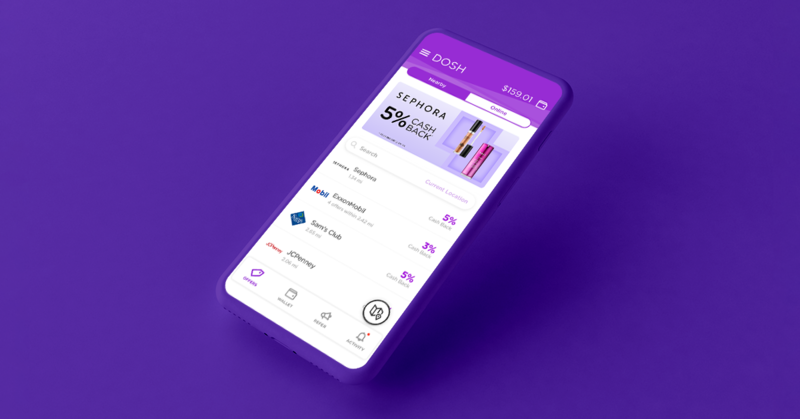 Through the company’s vision to democratize advertising for the benefit of people everywhere, Dosh connects merchants directly to consumers, driving customers online and in-store to purchase more often, spend more money and share within their networks. Dosh is built on the mission to positively impact people’s lives by moving billions of dollars to millions of people.